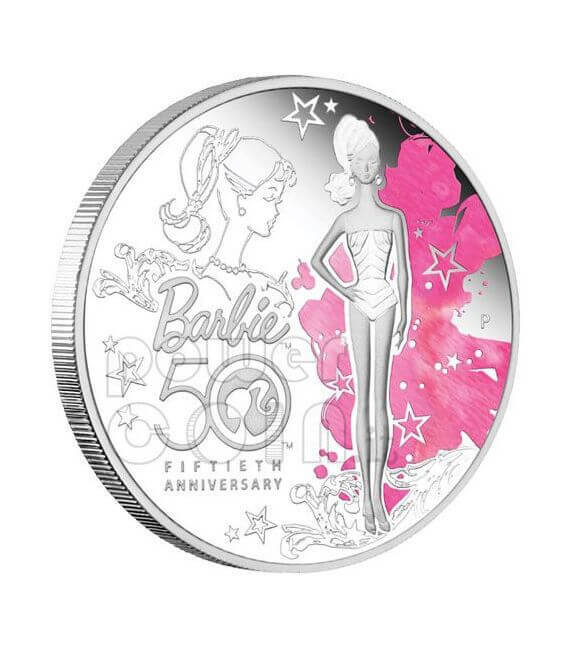 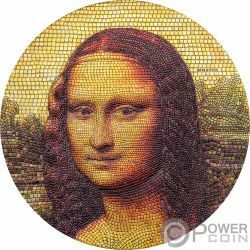 The coin’s reverse depicts classic images of Barbie™ on a background featuring coloured highlights in pink. 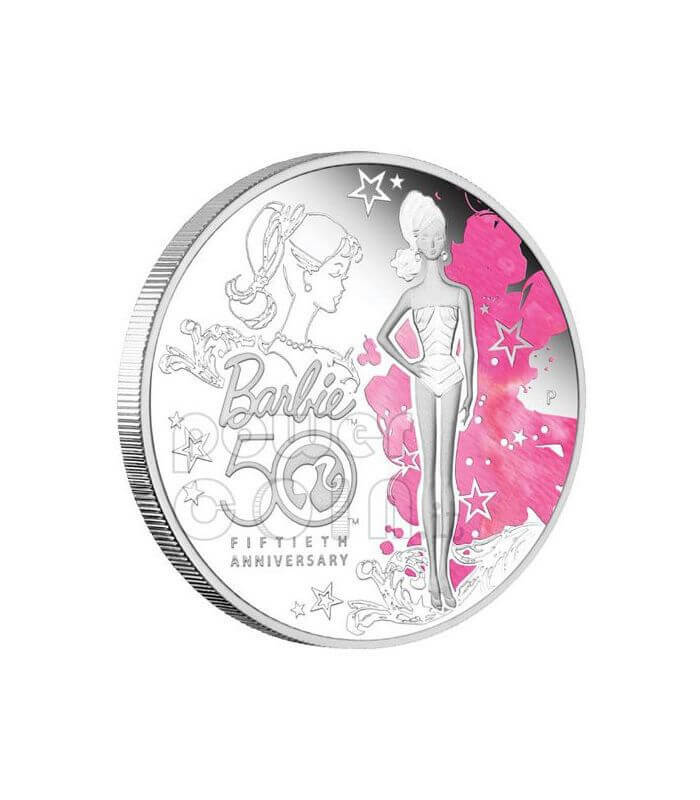 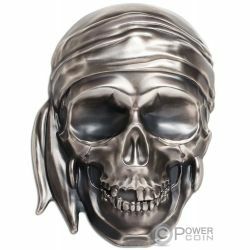 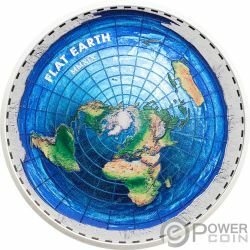 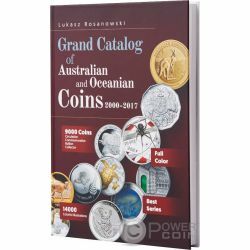 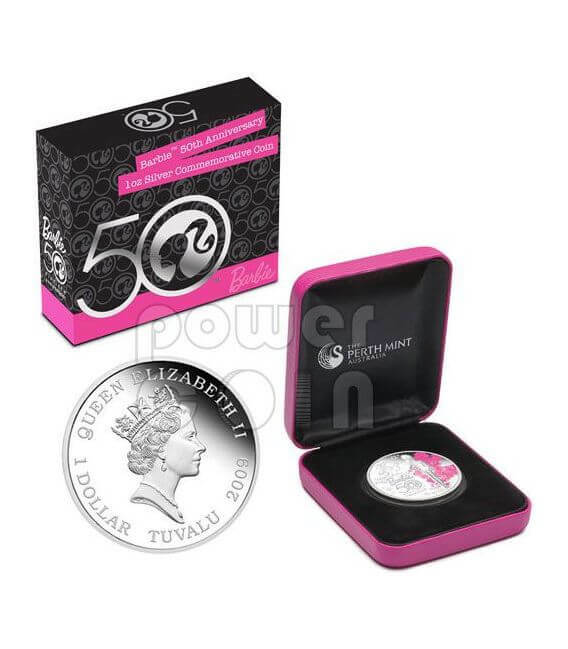 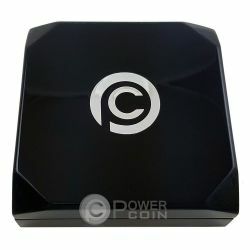 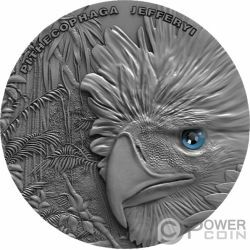 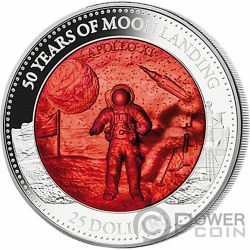 The design also incorporates the Barbie™ 50th anniversary logo and The Perth Mint's 'P' mintmark. 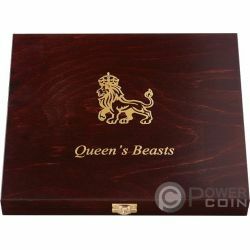 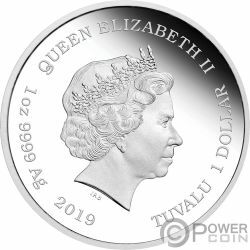 The coin, which is issued as legal tender under the authority of the Government of Tuvalu, portrays the effigy of Her Majesty Queen Elizabeth II on the obverse.